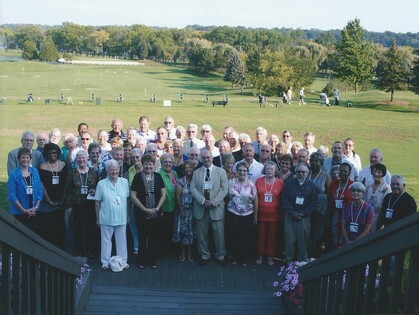 YPSI HIGH CLASS of 1962!! Don't forget, BREAKFASTS TOGETHER, the first Sunday of the month, at the Tri-County Sportsman's League on Moon Road in Saline. They are all done until next October 6, 2019. Gathering begins around 9 AM. Please consider: "When your next reunion approaches, make a point to attend..... Reunions are about people, about reconnecting, about friends that happened to be a part of your life."